Pretty Pakhet has found her way to the Wood River Valley in her search for a forever home. According to Egyptian mythology, Pakhet was a sun deity, even wearing a solar disk as part of her crown, so sunny Sun Valley feels like a good fit for her! She looks forward to finding the sunniest spots in your house and being treated like the goddess that she is. 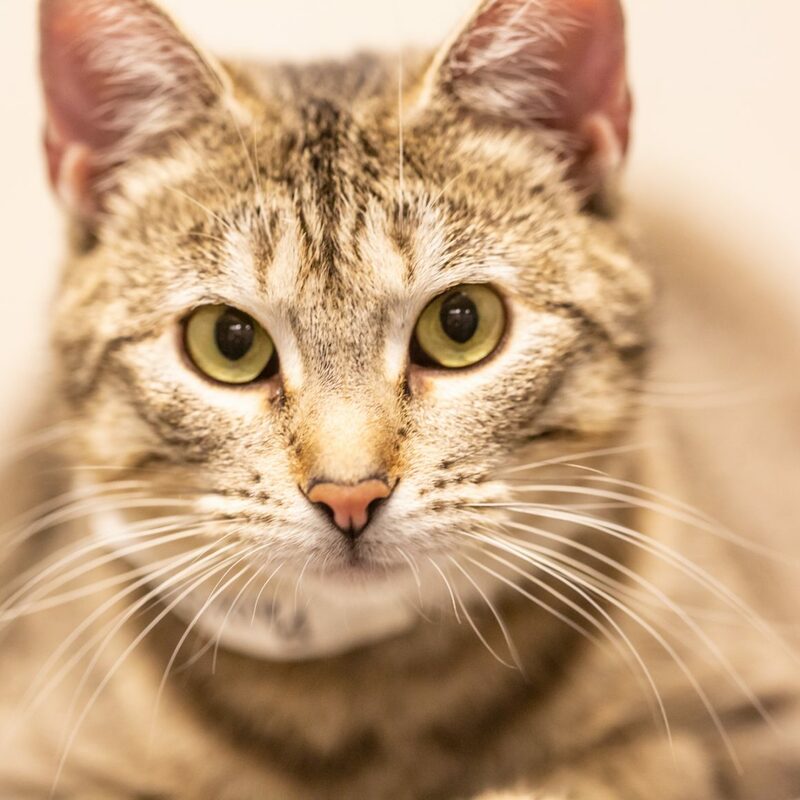 Come meet this lovely young feline and bring her home!